The architect that adds to an existing building accepts her or his role in a continuum of work where the present project is neither the beginning nor the end of the story. To quote Vincent Scully: “Architecture is a continuing dialogue between generations which creates an environment across time”. It seems to me that the creative possibilities that arise from the need to adapt existing buildings are endless: they provoke the best architects to do their best as they embrace additional complexities and engage in a dialogue across time that overcomes the narrowness of the ideas of any one moment. In the book “Old buildings – new forms: new directions in architectural transformations“ (The Monacelli Press, New York, 2013) I wrote: “In the past twenty years we have redefined our relationship to the past and to the world as it exists. 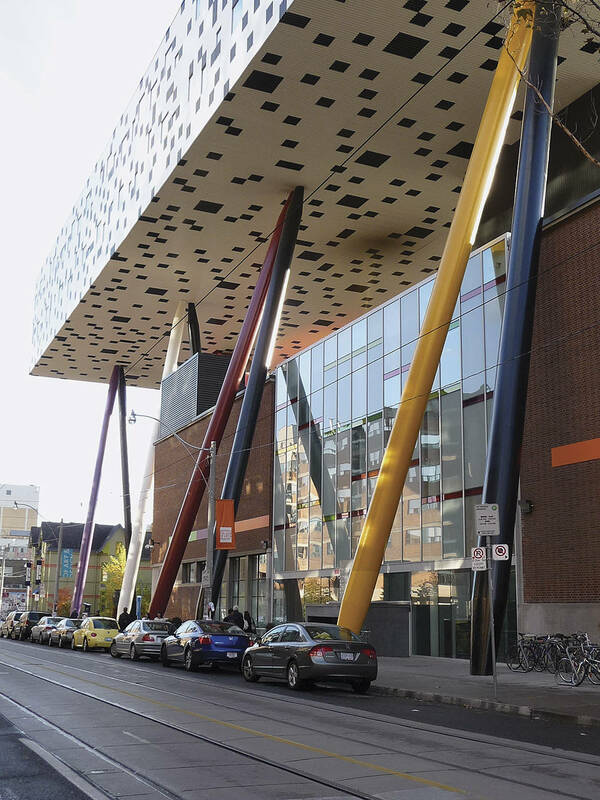 This is visible in all aspects of our lives – in politics, in farming, in the way we eat – but this shift is especially evident in our attitude toward old buildings as demonstrated by the increasing number of projects that create exciting new architecture by re-using them. From a modest suburban house extension in Newton Massachusetts to a bold art school addition in Toronto, the work varies in size and design approach, but, as a whole, it is ambitious and fascinating. While the existing building is the design generator, the expression of the combined work is resolutely contemporary. 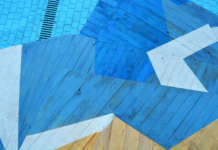 What is new, and especially worth noting, is that the design strategies are indebted to a constellation of ideas developed by artists in the middle of the twentieth century as they used debris and commercial “stuff” to make art, or devised new strategies to reinvent their relationship to the making of their work; in the words of Sol LeWitt “the idea becomes a machine that makes the art”1. BBPR Castello Sforzesco, Milan, 1954-1963 - photo by Alberto Lagomaggiore. As architects, we should look at these new/old buildings, learn from them and develop a critical eye. 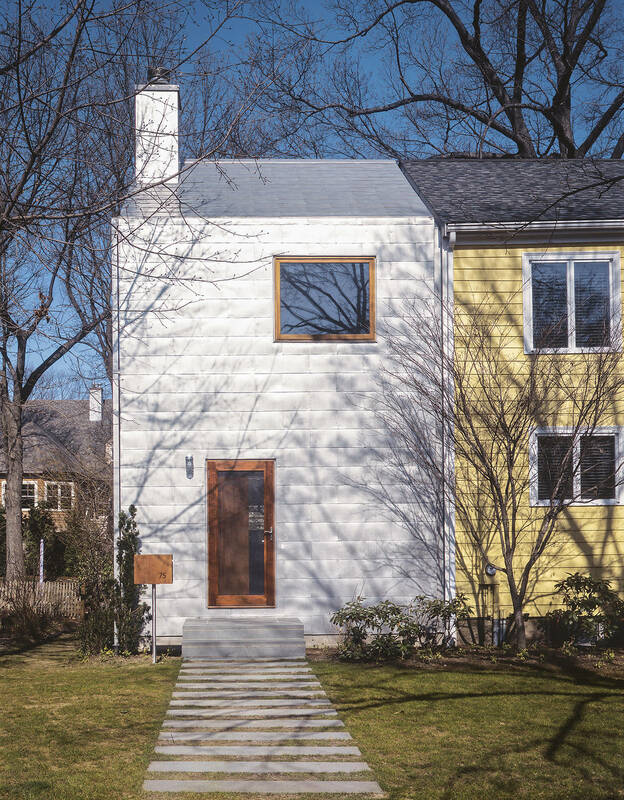 The architecture of additions and transformations needs to be understood by a wider public: review commissions, patrons and preservationists, who are often made uncomfortable by it and having, literally, no context to form an opinion, oscillate between total approval and total rejection. 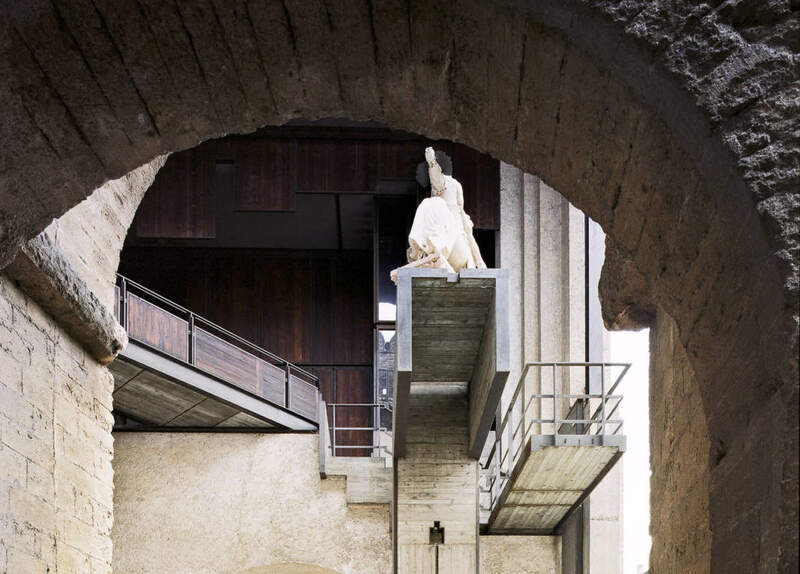 Old Buildings – New Forms provides a context for understanding this new architecture; it is a collection of works that can be appreciated, compared with each other and understood in the context of late twentieth century architecture and culture. Current developments can best be understood in light of the trajectory of art and architecture in the second half of the 20th century – although Marcel Duchamp’s profound influence is crucial as well – as the mature phase of modernism was coming to a close and artists and architects looked for new directions. In the 1960s a series of events planted the seed for our current situation by reframing our attitude to the world. 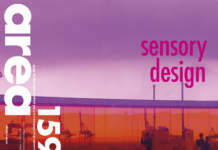 A short list includes the publication of three books – Jane Jacobs’s The Death and Life of Great American Cities (1961), Rachel Carson’s Silent Spring (1962), and Robert Venturi’s Complexity and Contradiction in Architecture (1966) – the disappearance of manufacturing from urban areas, the emergence of Pop Art and the solidification of the artist’s role as a social critic. What was in the air was a reconsideration of our relationship to nature, our relationship to commercial “stuff”, to the city and the junk around us and, most importantly, our relationship to the past. Together these three books successfully questioned well-accepted orthodoxies in the fields of urban planning, environmental sciences and architecture; they generated intense debate and were enormously influential and they represent a major cultural shift making it possible, again, to learn directly from the past and the world as it is. Jacobs mounted an attack on modern “rationalist” planning practices, which she argued were killing the city by “transforming it to an ideal of order and gentility so simple it could be engraved on the head of a pin”2. 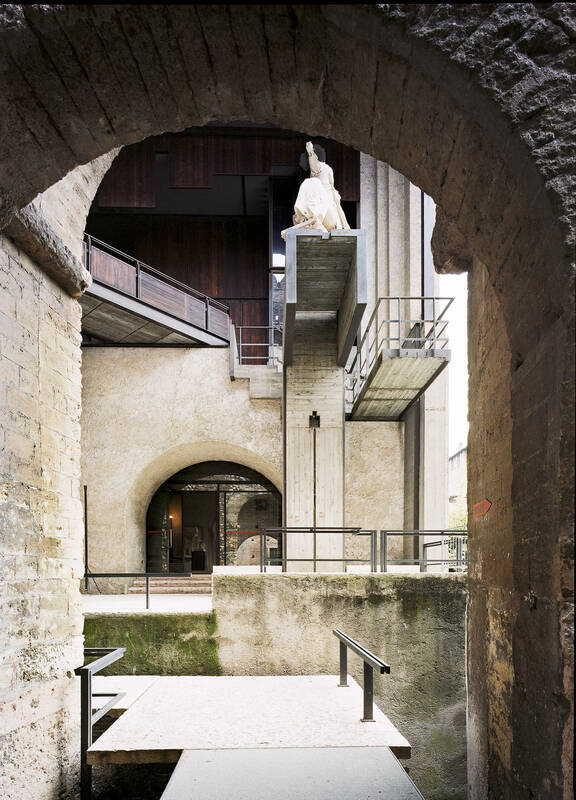 Carlo Scarpa, Museo di Castelvecchio, 1958-1974. Photo by ORCH orsenigo_chemollo. Instead, she upheld redundancy and vibrancy against order and efficiency (characterized in accepted planning policies by separation – separation of circulation, of uses, of building types). 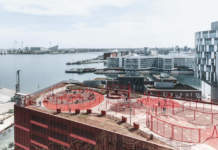 She saw the messiness and apparent chaos of urban life not as something that needed to be corrected but something that worked, a successful infrastructure to be sustained and built upon rather than dismantled and replaced. Carson is widely credited with helping to launch the environmental movement by bringing to light the devastating effects of pesticides on the environment (including human beings): Silent Spring and the ensuing debates were an indictment of our drive toward an ever increasing technological control of nature, which, up to that point, had been unchallenged. Complexity and Contradiction in Architecture was, for architects, a friendly bomb – a “gentle manifesto” – whose echo still resonates today. Instead of embracing modern architecture ‘s unquestioned belief in consistency, diagrammatic clarity, and a-historical approach, Venturi declared the validity of architectural complexity, historical precedents, and artifice and he argued that, although these were taboo for orthodox modern architecture, they created richness and interest and were the legitimate domain of design. He looked at vernacular and high style sources and drew new lessons from them, whether they were from well-known architects such as Michelangelo or Alvar Aalto or from, then-forgotten designers such as Frank Furness and Edwin Lutyens. He made the case for an architecture that embodies “the difficult unity of inclusion rather than the easy unity of exclusion. More is not less.3” Many of the architects that I interviewed for this book, particularly European architects, noted how important Complexity and Contradiction in Architecture was for them. The book enabled them to see architectural culture whole, including old, vernacular buildings and the built world around them and gave them license to explore history and the visual world to find inspiration. 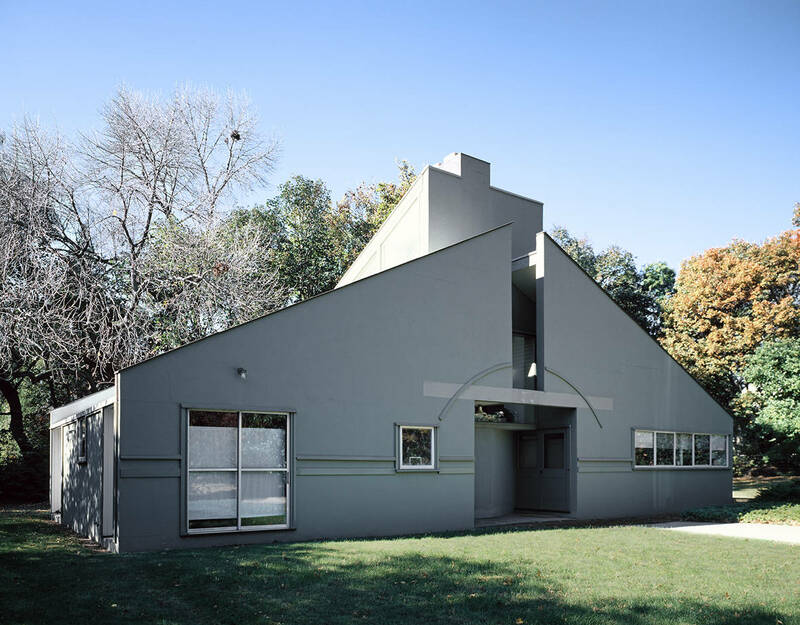 Vanna Venturi House, Chestnut Hill, Philadelphia, Pennsylvania, 1962, Venturi & Short; photo courtesy of the Library of Congress, Prints and Photographs Division. Although the immediate, highly visible, consequence of Venturi’s and Jacobs’s work was a rush to nostalgic appropriations of the past, what came to be known as postmodernism, the intellectual and artistic developments of the 1960s had profound consequences for society’s attitude to old buildings and for how architects transform them so that they continue to function. Architects were liberated from the narrow, self-imposed, limits of a strict modernist doctrine, and new forms began to emerge as a consequence of this watershed moment. I am using the word form quite deliberately, even provocatively, to introduce the idea that form is not necessarily just a clearly defined shape immediately understandable to the viewer but that it can be blurred, seemingly indefinite and not readily graspable. The Maison Dom-ino4, which Le Corbusier designed in 1914 as a structural skeleton, is a new form but so is the loft as dwelling. The new does not need to look new to be new. Venturi’s book was written at a time of intense artistic ferment. Much of the art of the 1960s was about claiming junk and the everyday as the medium and the subject of art – whether it was literally the garbage around us, an abandoned space in an empty building in a deserted neighborhood, or the ubiquitous unnoticed commercial objects. The interest in materiality also expanded to include art that used soft, shapeless materials (as in the work of Eva Hesse or Claes Oldenberg for example) and industrial materials or, simply, soil (as in the work of Robert Smithson). This in turn expanded our notion of what could be called “art”, what was worth looking at and worth working with; the boundaries between what is art and what is not became increasingly blurred. The point was that artists took stock of their urban, and post-industrial surroundings and found value in them. In the 1950s and the early 1960s Robert Rauschenberg made assemblages which he named “Combines”. In these mixed-media pieces, Rauschenberg used disparate found objects such as street signs, beds, a stuffed pheasant, bits of clothing, pieces of newspapers, an electric light (the list is varied and endless) to form three dimensional collages – messy, non-heroic, enigmatic works of art. Empty Nest, Newton, Massachusetts, 2002, Della Valle + Bernheimer architects; photo courtesy Della Valle + Bernheimer. The result of this 1960s cultural shift is that, thereafter, architects have approached the question of designing with old buildings in a very different manner than before. In this new work, the traditional give and take of composition, or the postmodern infatuation with formal quotations, is replaced by blunt, deadpan juxtapositions, whose DNA, can be directly traced to the ideas, the publications and the art of the period. This change of attitude has opened our eyes to the world as is and to the design possibilities of architectural transformations incorporating existing buildings into new assemblages. The architects who designed the buildings included in this book do not reject modern architecture, rather they are developing a different approach to the relationship of the new and the old. This could be said to represent a mature architectural development, one that does not entail wholesale rejection but instead judicious artistic and functional use of existing buildings, modest or substantial and their reintegration as generators of form. 2. The death and life of great American cities, Jane Jacobs, Viking, 1961, Introduction P.9. 3. Complexity and Contradiction in Architecture, Robert Venturi, The Museum of Modern Art Papers on Architecture, published by the Museum of Modern Art in Collaboration with the Graham Foundation for Advanced Studies in the Fine arts, Chicago, 1966, first edition; Paragraph on “Non Straightforward Architecture – A Gentle Manifesto” page 23. 5. “The Castello Sforzesco Museum: a touchy problem in historic restoration, as well as display, brilliantly solved by BBPR.” Interiors (December 1956): 83-93. The Art Gallery at Yale by Louis Kahn was also published in this issue of Interiors. A comparison of the photographs of the interior of the gallery (particularly p.80) suggests the extent of cross fertilization between the two areas of practice. 6. 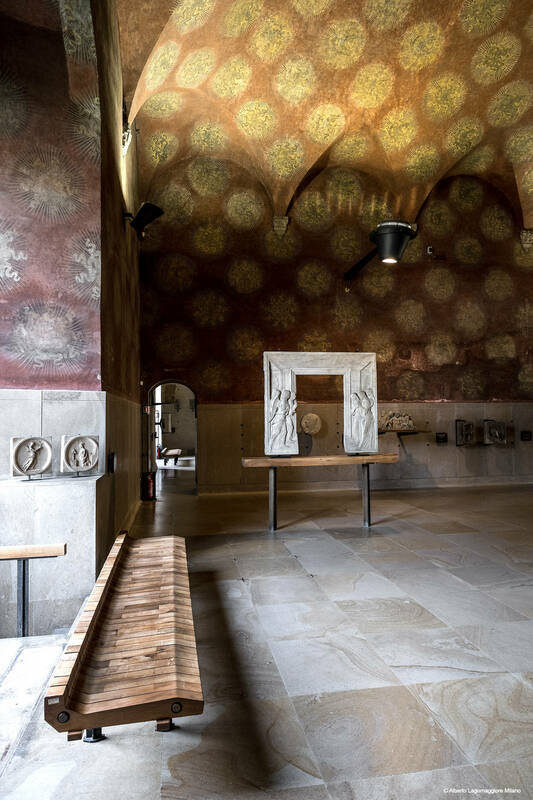 “L’opera di Scarpa al Museo di Castelvecchio a Verona” Domus 369 (Aug 1960): 39-53; V. Cabianca (“The Regional Prizes Awarded by the Istituto Nazionale di Architettura for 1964”), Architettura: cronache e storia 12 nº127 (May 1966): 25-62; P.C. Santini, “Castelvecchio Museum Restoration, Verona, Italy, 1958-64; architect for restoration; Carlo Scarpa” Global Architecture 51 (1979) 30-40. Françoise Astorg Bollack is an architect practicing in New York City and an Associate Professor at Columbia University’s Graduate School of Architecture, Planning and Preservation. She is the author of Old Buildings – New Forms: New Directions in Architectural Transformations (The Monacelli Press, New York, 2013) which received the coveted 2014 Historic Preservation Book Prize from the University of Mary Washington. “Bollack’s book is provocative for historic preservation in the United States and worldwide,” said Gary Stanton, chair of the jury and associate professor of historic preservation at UMW. Recent articles include Defining Appropriateness published in Saving Place: 50 Years of New York City Landmarks (The Museum of The City of New York & The Monacelli Press, 2015). I would very much appreciate being able to review the translation as, some times, important points get lost in translation.